And remember, if you need a customized solution to fit your particular application – just ask! Corry Micronics is the master at meeting your specs – on time with quick turnaround, at amazingly friendly prices and we’re known for superior service and engineering. 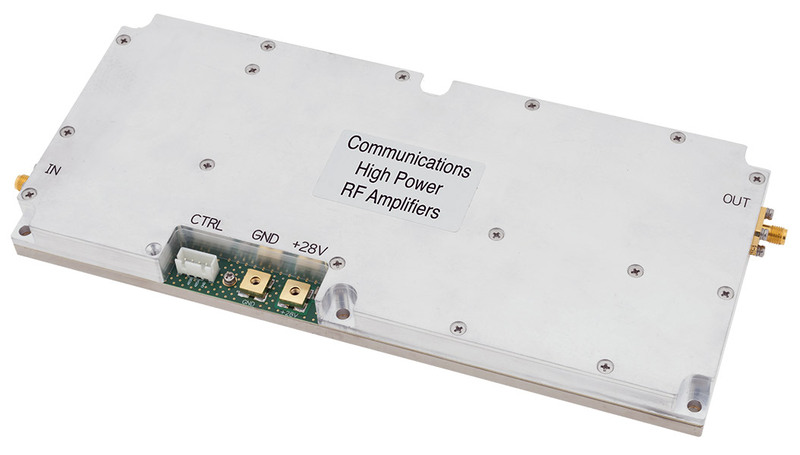 Click here to learn more about our amazing new line of Hi-Power Communications Band RF Amplifiers and see a spec sheet! Remember: If it didn’t come from Corry Micronics, you paid too much, didn’t get the service you deserve and it won’t live up to your tasks or demands. Talk to us! Fill out the form to ask a specific question, or simply call us at (724) 940-7556, Ext. 138. Got a question? Want pricing? Need a customized solution? You’ll never be disappointed if you ask the experts at Corry Micronics! Ask away and we’ll quickly get back to you!